When you travel to Walt Disney World, you’ll want to commemorate your family’s vacation by taking home a little piece of the magic. By planning ahead and thinking outside the stuffed-animal-and-a-t-shirt box, you can come away with practical, unique souvenirs that remind you of your magical trip for years to come. 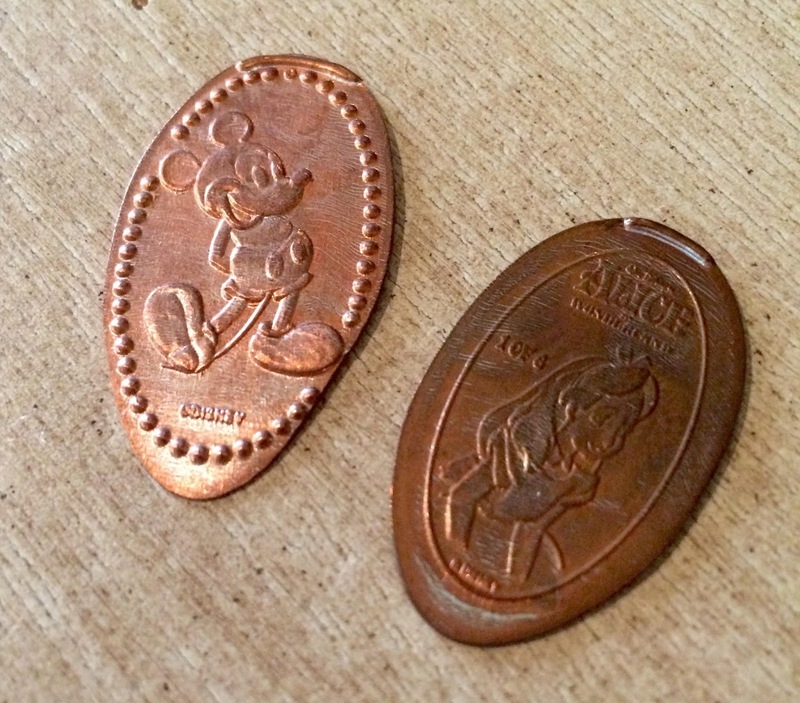 Pressed coin machines are located around Disney World, and they make adorable – and affordable – souvenirs! You can find Alice in Wonderland at Disney’s Grand Floridian Resort & Spa, Pocahontas at Disney’s Wilderness Lodge, Tarzan at Disney’s Animal Kingdom Lodge, and many more throughout the resorts, parks and Disney Springs. You can press a penny for 50 cents (for a total of 51 cents) and a quarter for $1 (for a total of $1.25). 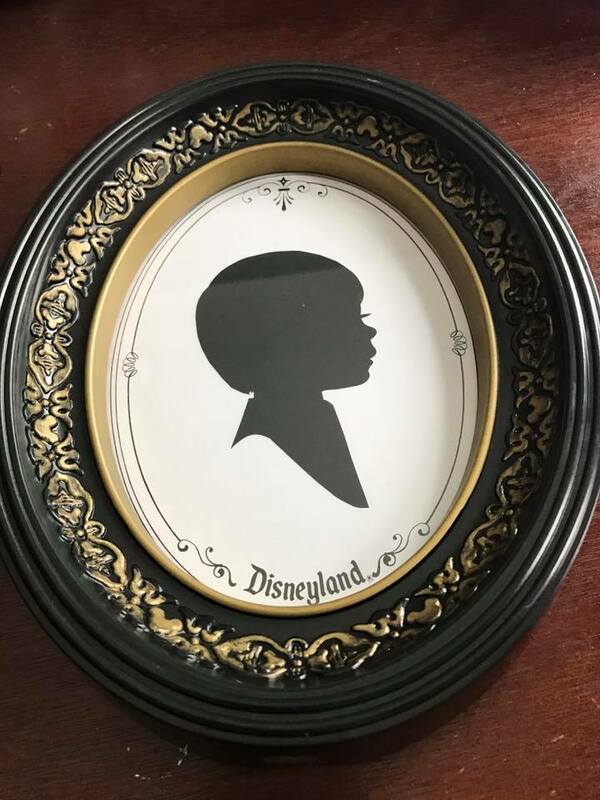 Located near Main Street in Magic Kingdom, France in Epcot and at Disney Springs, you can have your child sit for a silhouette cut-out for just $8 – and that includes two copies! These silhouettes make excellent grandparent gifts or a memorable addition to your home gallery wall! For about $5, you can take home a reusable Disney tote bag to remind yourself of the magic any time you use it. Find these at various gift shops in Disney World resorts and parks. A little-known but unique experience and guaranteed souvenir is Pick-a-Pearl in Japan in Epcot. For around $17, you choose an oyster to be opened, revealing your prize: the pearl (or sometimes, pearls!) inside are yours to keep. Plan ahead to save money on having it set – you can find pearl cage necklaces on Etsy or Ebay for under $10. 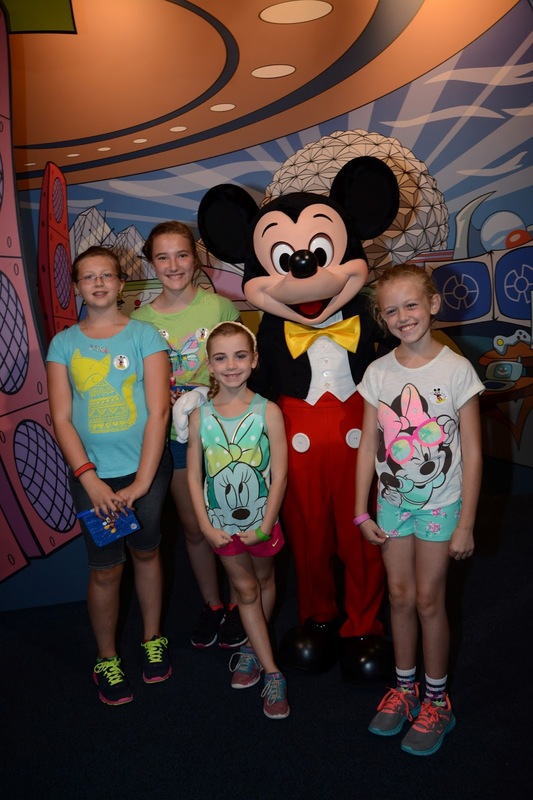 Be sure to ask your Kingdom Konsultant travel agent for more great souvenir ideas before you head to Disney World!